How are airlines using data to adjust the average fare? Airlines have used revenue management technology to adjust seat prices since the 80s. Now, the approach to calculating the average fare is changing. Previously, airlines utilized customer segmentation to calculate pricing matrices. They would divide customers into groups according to various attributes, including location, demographics and whether they were business or leisure clients. 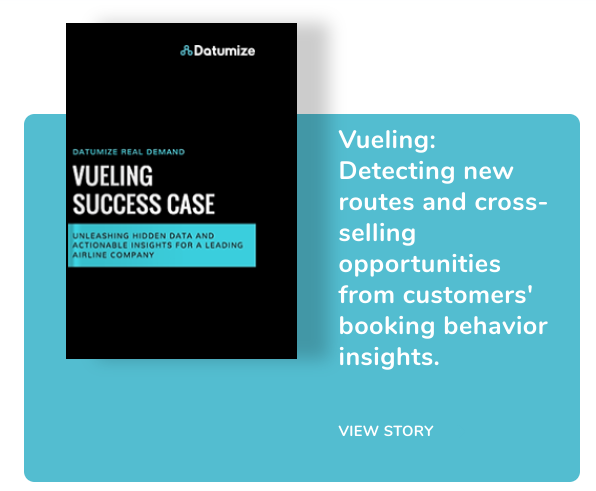 Segmentation enabled airlines to price fares competitively according to customer profiles, which generated a significant amount of additional revenue. However, this model is evolving as the air travel market becomes more turbulent and technology advances. Increasingly, dynamic pricing models are dominating the industry. Although technological change certainly does not intimidate airlines, their revenue model has always centered on ticket sales. For instance, as technology became more sophisticated, airlines would adjust a fare every day. If it seemed like a flight might reach capacity, the airline would raise prices to avoid selling out too far in advance. Equally, if demand dropped, the airline would drop ticket prices to drive sales. However, market conditions now mean that an airline’s pricing strategy has to be even more agile. This is because airlines increasingly extract a large proportion of their revenue from ancillary sales. For instance, budget airlines draw significant profit from checked bags, in-flight refreshments, speedy boarding and premium seating. As such, airlines need to deploy increasingly sophisticated dynamic pricing strategies. Airlines need to see every seat as a distinctive product and adjust fares according to segmentation, real demand, and market dynamics. By creating fully bespoke bundles, airlines can remain competitive in an environment where consumer expectations are only getting higher. This strategy is largely borrowed from the e-commerce industry. For example, major corporations like Amazon have been harvesting customer data to create bespoke recommendations for years. 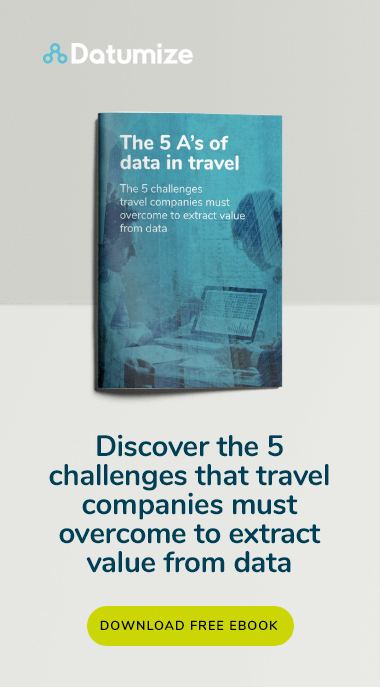 By capturing information about customer behavior, airlines can formulate dynamic pricing structures that generate the most attractive fare. Armed with this data, airlines are about to create sophisticated customer profiles that meet consumer expectations and drive profit. 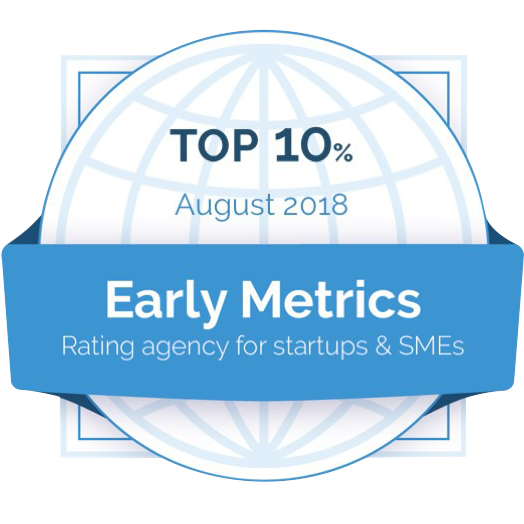 However, the success of this strategy relies on adjusting business culture, encouraging IT and sales departments work closely to deliver better products and services. For many customers, dynamic fare pricing is likely to lead to constant, intelligent surge-pricing. Using a dynamic pricing model, airlines can capture user IP addresses to match with previous purchase activity in their database. From here, the system can predict what the customer is prepared to pay and the ancillary products they will purchase. This can lead to two customers getting different quotes for the same flight, even if they purchased the ticket at the same time. So, although personalization presents significant benefits for customers, it is a double-edged sword. Ultimately, airlines will drive profits through data capture and increasingly sophisticated pricing matrices. 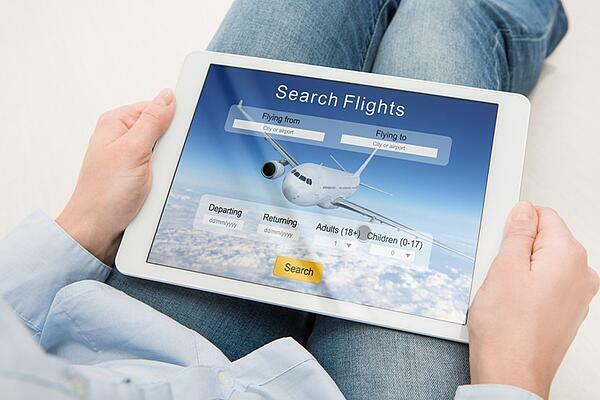 In the past, customers have had a pretty good idea of how to get the best price on an airfare. However, big data and dynamic pricing models are making this increasingly difficult to predict. Even though technology may be further empowering airlines to drive profit, it does not mean they are entirely in control. In order to remain competitive, airlines need to make sure they keep up with rival brands. This can only be achieved by delivering value for money, excellent customer service, and authentic personalization.